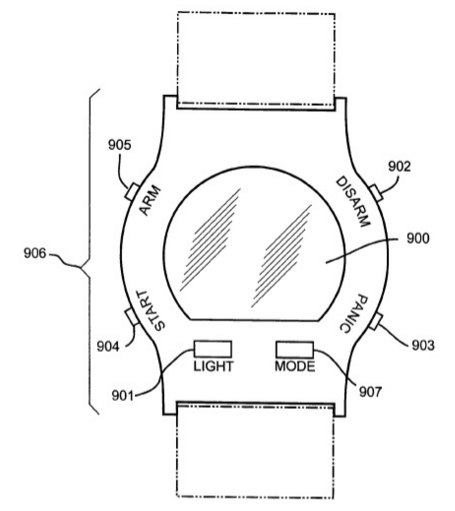 Intellectual Capital Consulting (LCC), the plaintiff in the lawsuit (which we embed below), claims that the defendants are using patented technology in smartwatch products and software that they are selling or contributing to sell. The company filed the suit earlier this summer, but it is only now coming to light after one of the defendants disclosed his legal troubles on the Tesla Motors Club forum. Allen Wong from RegoApps is standing out in a list of defendants consisting of multi-billion dollar companies. 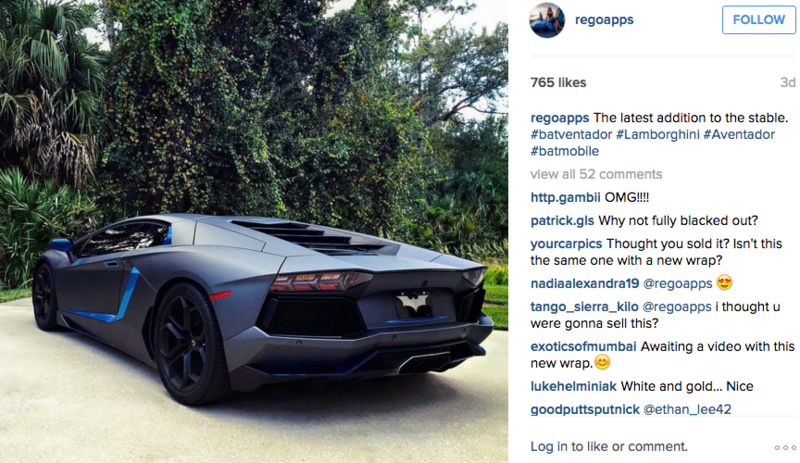 An independent app developer, RegoApps is being sued for its Remote S app which allows Tesla Model S owners to access certain features of the car through an Apple Watch. A remote watch design for a car security system, comprising of a display screen and base with keypad. A user of the remote watch will not only be able to keep track of the time but also will be able to arm/lock, disarm/unlock and remotely start their vehicle by pushing specific buttons on the watch. It is common for people to lose or misplace their keys along with the keyless remote that is attached to the keys. You can access the full patent here. The design described in the patent focuses on security features, which isn’t necessarily the primary use of Remote S. Rego’s app allow user to access features already available through Tesla’s official iPhone app, but instead through the Apple Watch, including starting the Model S with a voice command, enabling climate control inside the vehicle, and opening the sunroof. The patent application’s description of the actual hardware (see picture on the right) is hardly comparable to the Apple Watch. The inventors didn’t foresee the proficient use of touch screens and instead describes the activation of the features through the use of buttons. Wong says that LCC is asking for $2 million upfront and $1 million annually to use its patent. The developer says that there’s no way his app could generate that much money even if he’d raise the price to $100 per download and that every single Model S owner with an Apple Watch were to buy the application. Wong says that his patent lawyer costs $400 per hour and that sending a letter to the judge to try to get the case dismissed might cost him between $15,000 and $20,000. He expects the legal battle to wipe out the earnings from the Remote S app with little chance of recouping his lawyer’s fees.